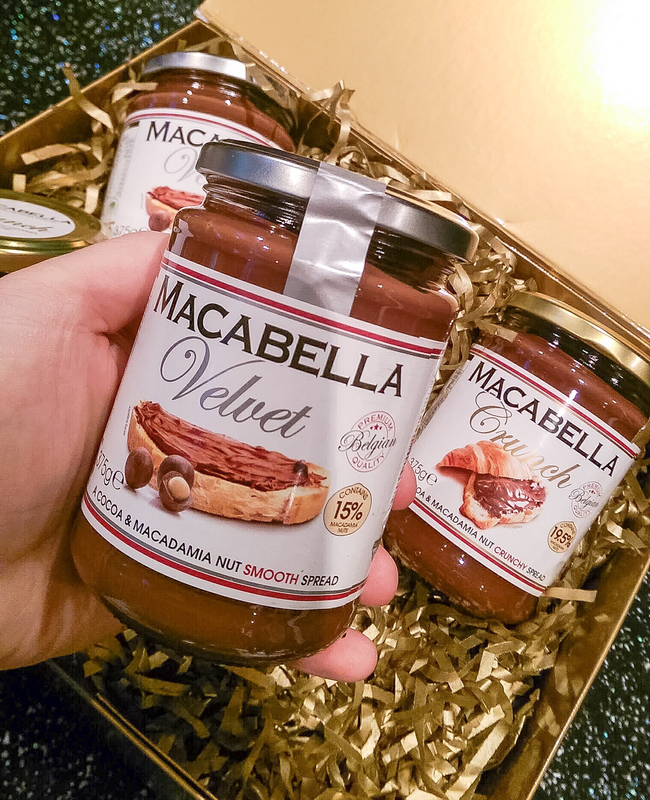 Seldom does a packaged food truly taste like heaven, but the UK is just discovering Australia's 2016 Product of the Year for the Spreads category, thanks to the launch of Macabella Cocoa & Macadamia Spread into Sainsbury's. Your morning toast is about to get a whole lot more seductive as the mouth-watering product comes in a Cripunch and Velvet (smooth) option. The first of its kind in the United Kingdom, Macabella is a macadamia nut infused cocoa spread made with quality ingredients. The creamy Belgian recipe delivers a cocoa blend that, when paired with the roasted macadamias, creates a premium taste. Macabella features the highest percentage of nuts in the supermarket spreads category with a minimum 19.5% macadamias in every jar of the Macabella Crunch and 15% in the Velvet. The ingredients are a big draw to many consumers, with 45% citing the unique ingredients are what attracted them to Macabella the most (Source: Consumer Research, Australia 2015). 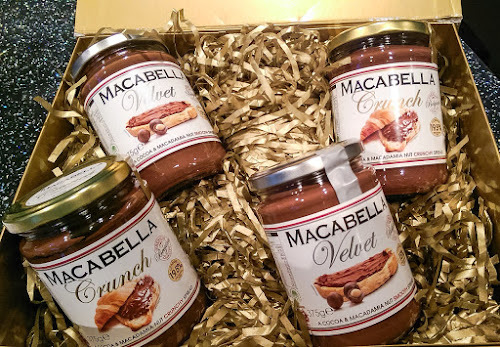 Macabella Crunch was voted by over 14,000 Australian consumers as the winner of the Spreads Caregory in the Australian Product of the Year 2016, so it comes on excellent recommendation. Jacqui Price, Group Marketing Manager says "We pride ourselves on creativity and innovative products that stand above our competition. We believe that not only only does the quality and flavour supersede other Spreads available on the market, but the inclusion of macadamias makes Macabella a unique product in the Spreads section." With all the key ingredients sustainably sourced and guaranteed to be of premium quality, Macabella promises a luxury spread at an affordable. Now you can look forward to spreading Macabella (aka the Casanova of spreads) onto croissants, crepes, fruit or breakfast toast. Or simply spoon it into your mouth straight from the jar. Because, who are we to judge? 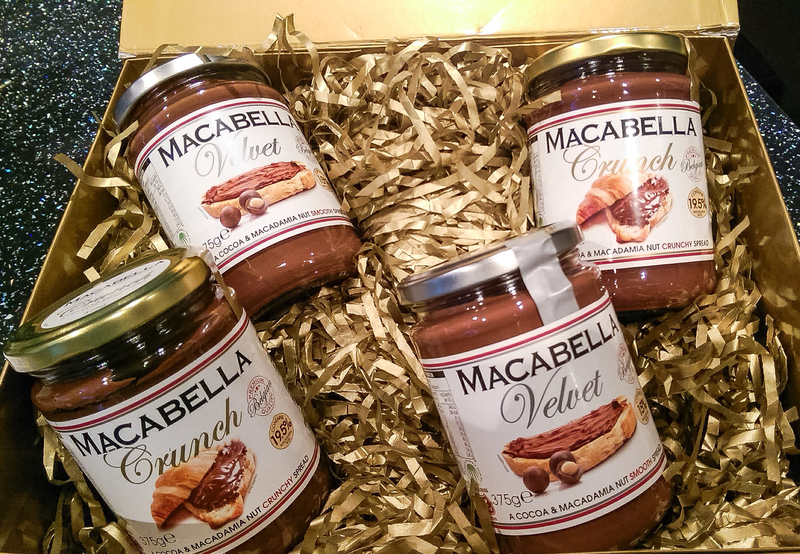 Macabella Crunch and Velvet are available now from Sainsbury's stores throughout the United Kingdom.